Looking for an awesome summer job? Youth Farm is hiring! Looking for a summer job? Youth Farm is hiring! 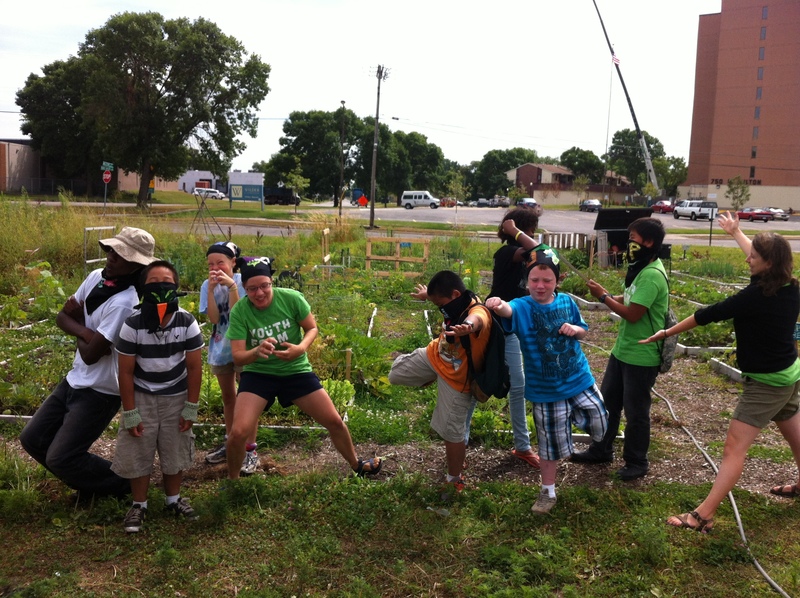 Youth Farm is excited to announce our 2014 summer employment opportunities. Youth Farm staff play outside, farm, cook, eat, bike, swim, and hang out with an amazing group of young people all summer. For more information, check out Youth Farm’s job openings under the “Get Involved” section of the website, or click here. 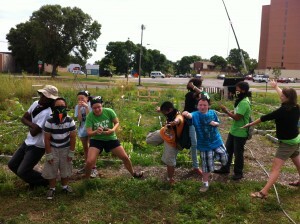 RT @YouthFarmMN: Looking for an awesome summer job? Youth Farm is hiring! : Looking for a summer job? Youth Farm is hiring! Kiab Muas liked this on Facebook. Greg Tinsley liked this on Facebook. Bryant Lake Bowl & Theater liked this on Facebook. Trish Lynne Deutsch liked this on Facebook. Regina Bertoldo liked this on Facebook.